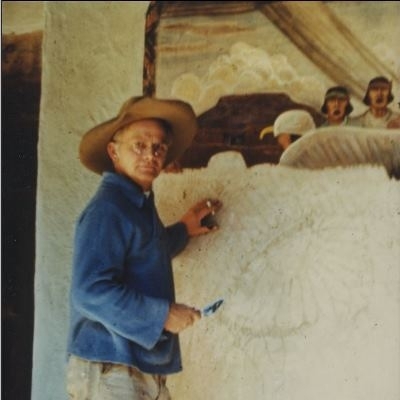 Drop in to the library any time from 1-4PM to learn about the life of artist Will Shuster. The Museum’s Librarian/Archivist will be here to answer any questions and show you all the library has to offer. Free.